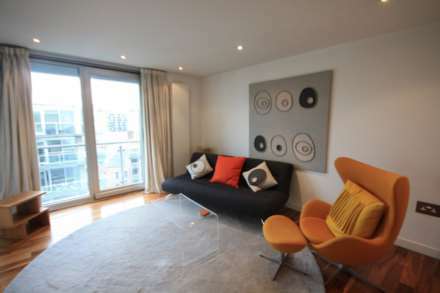 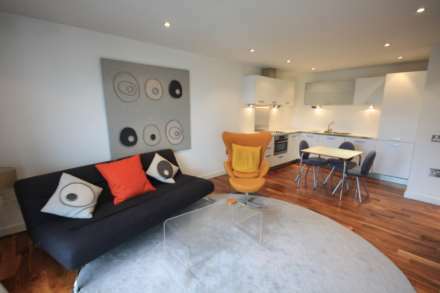 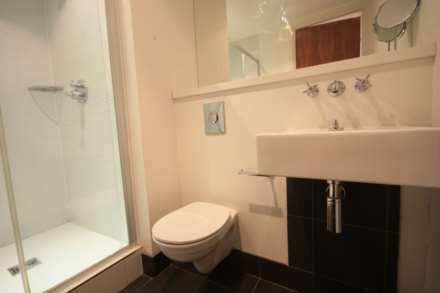 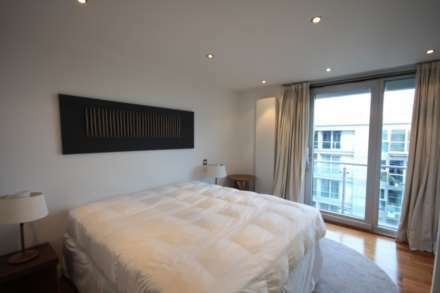 A one bedroom apartment in the sought after Edge apartments. Situated on Clowes street, next to the River Irwell, a few moments walk from Deansgate and all of the colourful delights that Manchester has to offer. The development is City living luxury, with high specification apartments, 24hr Concierge, secure garage parking all with our beautiful City on your doorstep. 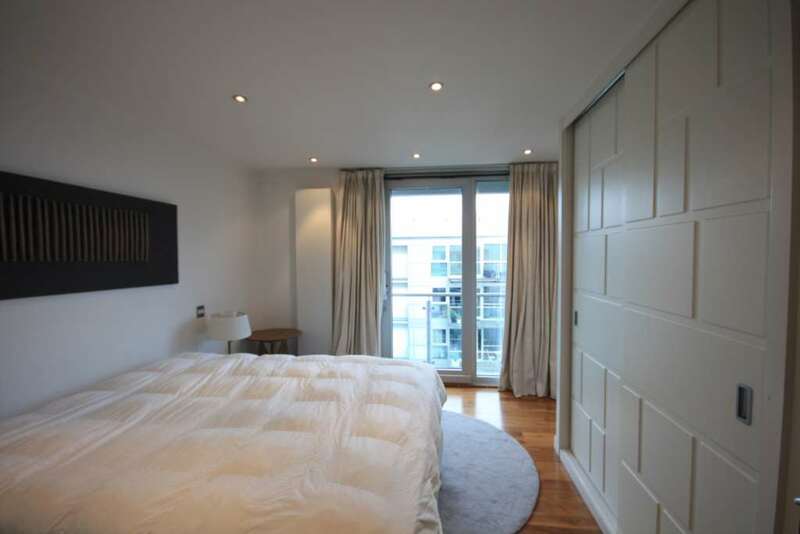 The apartment itself has beautiful walnut flooring, high specification fitted kitchen, twin Juliet balconies and a mosaic tiled shower room. 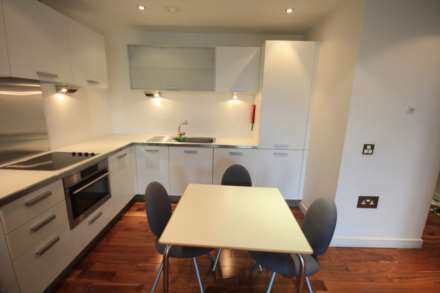 The living space of the apartment is an open plan kitchen and lounge, with space for an informal dining area. There is a partition wall to the bedroom, a good size room with extra large wardrobes for convenient storage space. 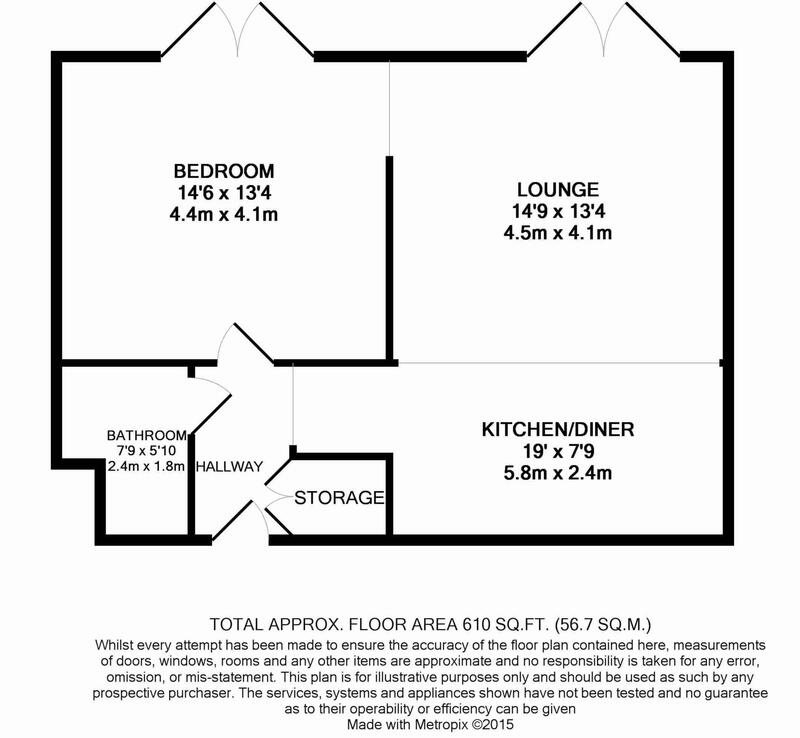 The apartment comes with one secure allocated parking space.